Cardinal Newman Athletics is an important part of every student's experience. We offer 29 different sports programs and 59 teams each year, providing all levels of opportunities to our student-athletes. Your support through our Gold Card program and our Sports Program Advertising allows us to continue to offer these programs, keeping the costs affordable for more student-athletes who seek competition and collaboration on and off the field. Become a Gold Card Booster and enjoy entrance to all HOME athletic events FREE! (excluded playoff and tournament games). 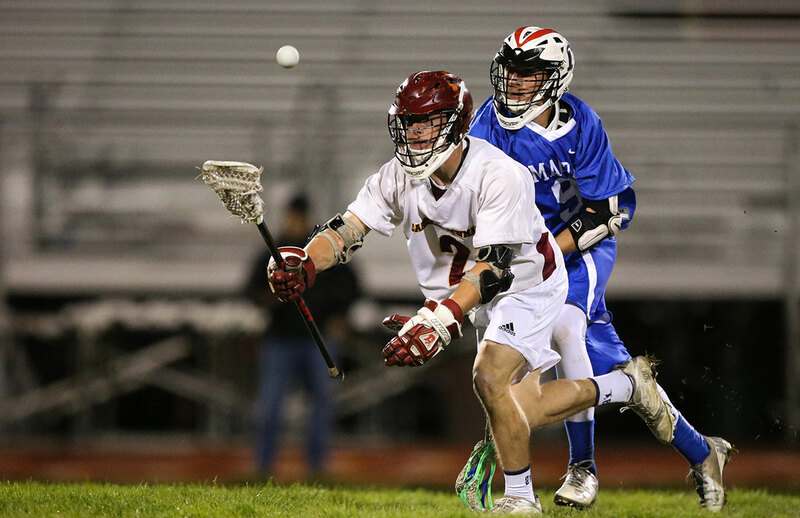 Help Cardinal Newman keep athletic programs available to ALL students by making a gift TODAY! Support all Cardinal Newman student-athletes with your ad placed within the pages of our Sports Programs. Three publications are produced each year; Fall Sports, Winter Sports & Spring Sports. Pricing included publication in all three programs, Submit your form early to be placed in all three publications!